*Centipedes eat insect larvae and bed bugs. F/O? *Millipedes need a humid habitat. F/O? *Centipedes are more beautiful than millipedes. F/O? *Centipedes do not carry diseases. F/O? *Centipedes are scary. ​ F/O? *It's fun to take care of a pet. F/O? 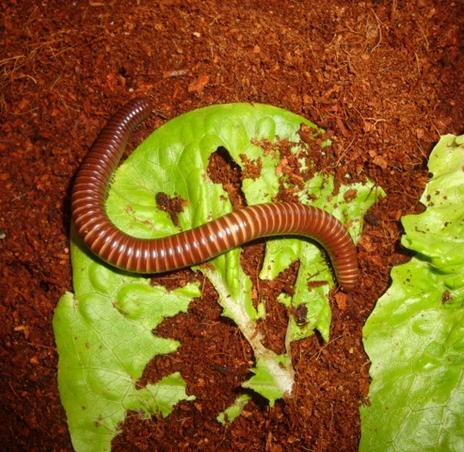 *Millipedes make great pets. F/O? "The spider's touch, how exquisitely fine! Feels at each thread, and lives along the line." ~ FACT => Only 1% of roaches carry pathogens. *Harvestmen (Daddy Long Legs) are the most venomous of all spiders. ~FACT => Harvestmen don't have venom. They are arachnids, but they're not spiders. ~FACT => Bats aren't blind at all, and some species see exceptionally well. *Bats will get caught in your hair. ~FACT => Bats are professional navigators and won't fly into hair. They may fly near people while catching flying insects (like mosquitoes), but they're echolocation ability is excellent! *You can't teach an old dog new tricks. 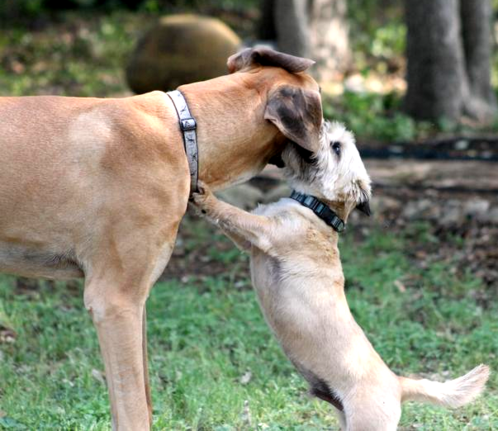 ~FACT => Dogs who practice 15 minutes a day with their trainer or owner will learn new tricks - even if they're old! *Bearded dragons are diurnal. F/O? *Reptiles have backbones, so they are vertebrates. F/O? 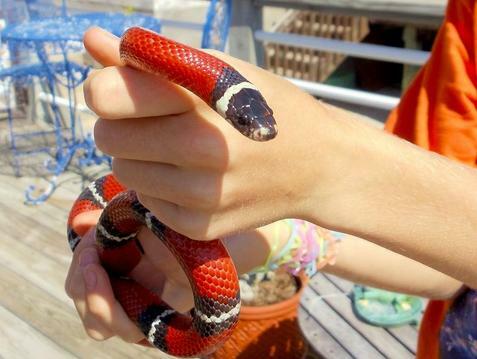 *Milk Snakes are naturally non venomous. F/O? *Coral Snakes are venomous. F/O? *Some geckos are carnivores (only eat meat). F/O? *It's fun to hold pet snakes. F/O? *Only 15% of all snakes in the US are venomous. F/O? *It's easy to care for geckos. F/O? *King Snakes aren't affected by pit viper venom. F/O? Can you tell which statement is a fact or an opinion? ​*Nutria damage wetlands in North America. F/O? *Field mice are creepy. F/O? ​*Dogs and cats are mammals. F/O? *Mammals are vertebrate critters. F/O? *Zebras are the cutest of all mammals. F/O? *Some mammals are omnivores. F/O? *Most mammals give birth to live young. F/O? *Mammals are warm-blooded critters. F/O? *Capybara (up to 145 lbs.) are the largest rodent. F/O? *Venomous animals inject toxins. F/O? *Tarantulas and scorpions are not poisonous. F/O? *Emperor Scorpions are nocturnal. F/O? *Tarantulas do not need special heating devices. F/O? 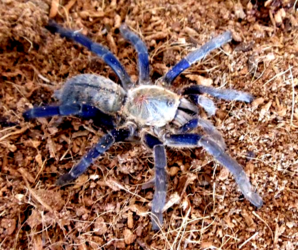 *Tarantulas are the best pets. F/O? *Scorpions make better pets than tarantulas. F/O? *Harvestmen are arachnids, but they're not spiders. F/O? *Harvestmen have no venom. F/O? *Brazilian Black tarantulas are beautiful. F/O? 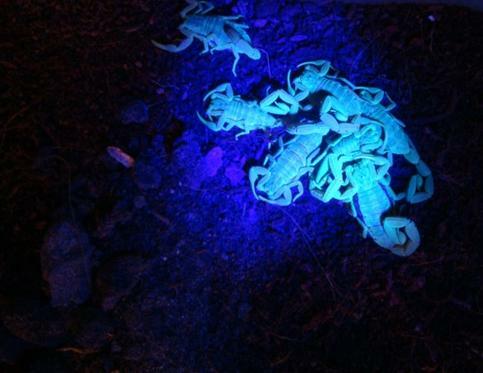 *Scorpions fluoresce in ultraviolet light. F/O? 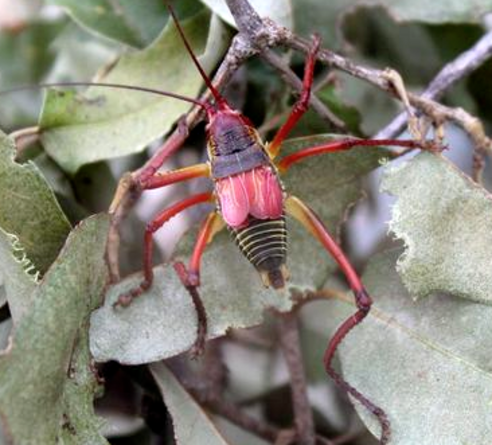 *Some insects can damage plants in your yard. F/O? *Ladybugs are helpful because they eat aphids. F/O? *Only 1% of all roaches are invasive. F/O? *Insects have 3 body parts. F/O? *Bees are great pollinators. F/O? *The earth NEEDS bees & other pollinators! F/O? *Studying bugs is cool. F/O? *Entomology is the study of insects. F/O? 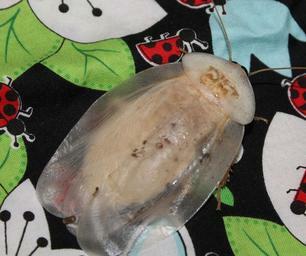 Giant Cave Roaches ~The white one is molting. It will darken as its exoskeleton hardens.